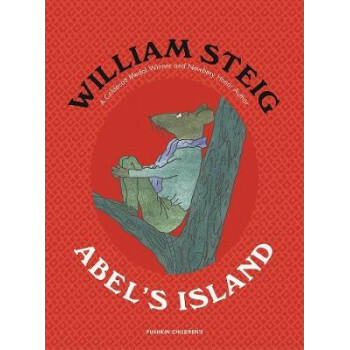 Winner of the Newbery Medal and Honor: a heartwarming tale of one mouse's struggle to go home, by the author of Shrek!Abel has been happily married to Amanda for over a year. He has a comfortable home, an allowance from his mother, and no reason to worry. But one summer afternoon, a sudden storm blows away Amanda's scarf. When he finally comes to rest, he finds himself marooned on an uninhabited island. Ever resourceful, he is sure he will escape.